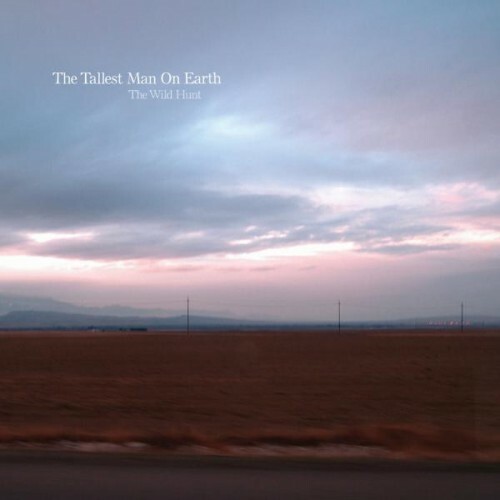 The Wild Hunt from the Tallest Man on Earth has been on near constant rotation these past few weeks. A simple yet stunning and heartfelt collection of songs. The title track is my current favourite. Do not be deceived by the ease with which he happily strums along – his guitar is tuned to CFCFCF (! ), contains numerous foreign chords, and depends on expert-level muting of select strings. Almost all of these tracks are great.